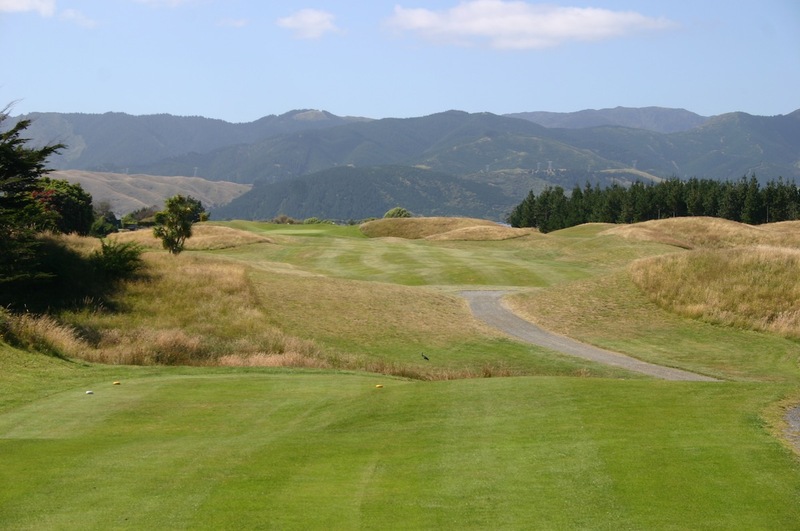 A short drive from the nation’s capital, ‘windy’ Wellington, New Zealand’s most famous piece of golfing ground was first used for the game back in 1929 when a group of local residents created a nine-hole course on leased sandhills within the seaside village of Paraparaumu Beach. 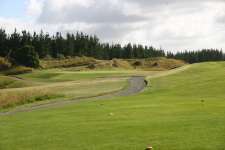 The group had plans to expand but during the depression its landlord was forced to sell the course and the neighboring land between the links and the beach. 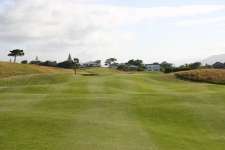 A syndicate of Wellington businessmen purchased the property, subdividing the beach area for residential sites and then extending the course to a full eighteen holes in 1937. A golf club was later formed in 1948 and, with ambitions to improve their layout, the members called in Alex Russell to offer some design suggestions. A one-time partner of Dr Alister MacKenzie, Russell was delighted by the prospects of this rare piece of authentic linksland and set about redesigning the course by keeping some green sites and sticking mostly to the existing routing but reversing nines and altering all eighteen holes considerably. The Australian proved an astute choice of architect and when he returned to the site in 1952 Russell was pleased at how his plans had been implemented, commenting that it was ‘with the greatest of pleasure that I found my ideas and suggestions translated exactly as I conceived them’. With some minor exceptions the designer’s original plans have survived virtually unchanged. 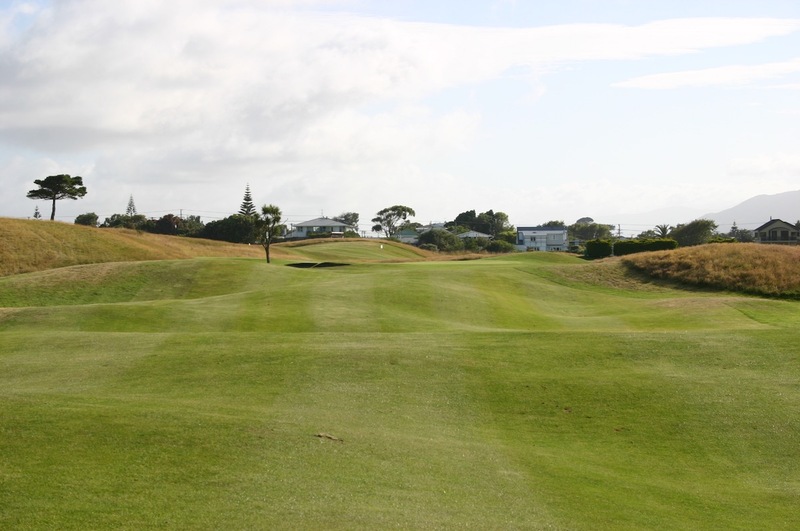 Full of messy dunes and bumpy fescue fairways, Paraparaumu Beach is a subtle masterpiece with Russell’s undulating holes and small greens guarded by fierce traps and testing all elements of your game. The layout plays little more than 6,000 meters from the tips but is far from a pushover as the target areas are frightfully difficult to find under the naturally breezy coastal conditions. A solid short game is important but driving straight is absolutely vital here as thick hay borders the fairways and taking your approach from the wrong side on most of the longer holes is a recipe for disaster. Routed predominantly to the north and south, holes are laid out in a big square rather than a loop so play changes direction continually, which is important on such an exposed site. After a terrific tumbling opening hole, the 2nd features a wonderfully obscured green complex and is the first of four very fine short holes. The 5th is also an excellent par three and feels much tighter than it really is thanks to a semi-natural gully surrounding the target. This gully was actually partly dug by an autocratic club President under the cover of darkness, after his proposal to do so had been rejected by fellow board members. The 16th is another cracking one-shotter and a virtual copy of the Postage Stamp at Royal Troon, though marginally less terrifying. 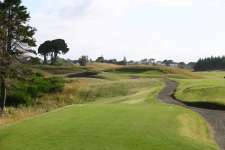 The course also has a strong and varied collection of unique par fours, including three that are truly outstanding. The 8th is a short four across a rippled fairway that bends right into a dune with a tiny green flanked by deep traps that make cutting the corner particularly treacherous. Even better, the brilliant 13th is the best hole in New Zealand and a massive bunkerless par four played downhill across wild rolling terrain, through dunes and then up into a small ridgetop green. The final classic is the intimidating 17th, which narrows from the tee into an ideal left side plateau and then straightens across a series of undulations into a flattish target guarded by punishing traps. Perhaps the only worrying aspects of these links are the greens and surrounds, which are much softer than is ideal on such a bumpy site. Russell had warned the club about such a problem back in 1952 as his pitching and chipping areas were designed to be kept tight and firm to present golfers with a range of interesting short game options. 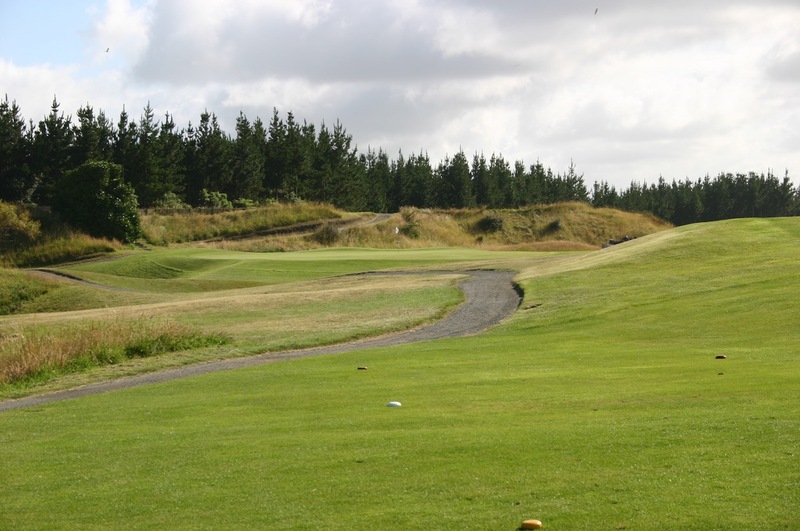 Despite modest length and some concerns with conditioning, Paraparaumu Beach remains a Kiwi classic and as well as having more knockout holes than any other course in New Zealand, is also the most fun to play.